Monster Mechanical Ltd has been serving Southern Ontario for many years and wants to earn your business. Our loyal customers love our personalized treatment; it keeps them coming back each time a new issue arises. Our customers are like our family. After many years of service in the Southern Ontario, we feel confident that we can cater to your needs. We get the job done and we don’t just meet expectations; we exceed them. Our customers keep coming back because we’re dependable, knowledgeable and pleasant to work with. Welcome to our website. We look forward to providing you with repairs and maintenance services to your Commercial Laundry and Dry Cleaning equipment. Monster Mechanical Ltd believes we are that business. Our customer service, combined with our pricing, is unmatched by any competitor. Our main function is providing repairs and maintenance services to commercial laundry and dry cleaning equipment. 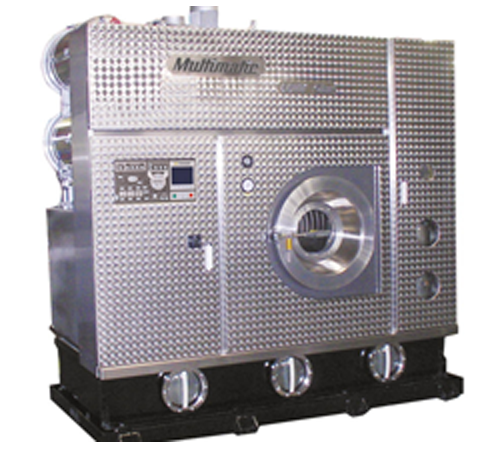 Monster Mechanical is mainly a “mechanical” business providing this service. We also sell machinery, padding and parts as a result of our main service provided. Monster Mechanical Ltd has been serving all of Southern Ontario since 2006 wants to earn your business. Our loyal customers love our personalized treatment; it keeps them coming back each time a new issue arises. Our customers are like our family. Please feel free to browse our entire site. You’ll be sure to find what you are looking for. If not, give us a call and we’ll talk pricing, at 416-688-4115.